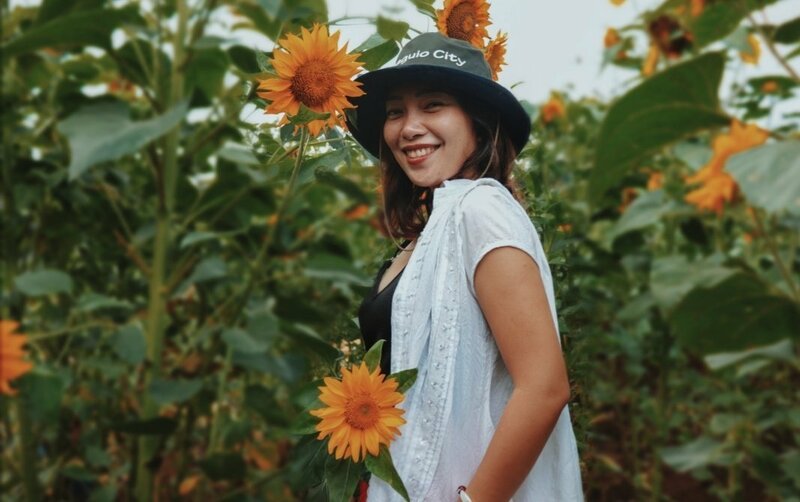 The Sunflower Garden in Dalaguete, which is the new attraction in the area, gives the tourists an additional reason to explore more of the place. 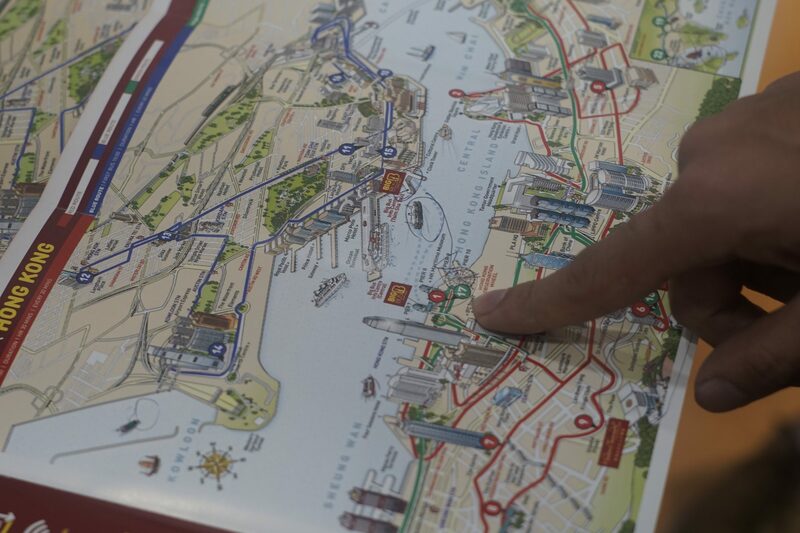 Big Bus Tours is a great way to get around Hong Kong. In this article, you will read about the Big Bus Tours Green Route (Aberdeen and Stanley Tours). Tonkatsu ramen experience in Ichiran is the best! It is one of the most popular ramen restaurants in Japan that can be experienced in Tsim Sha Tsui, HK.